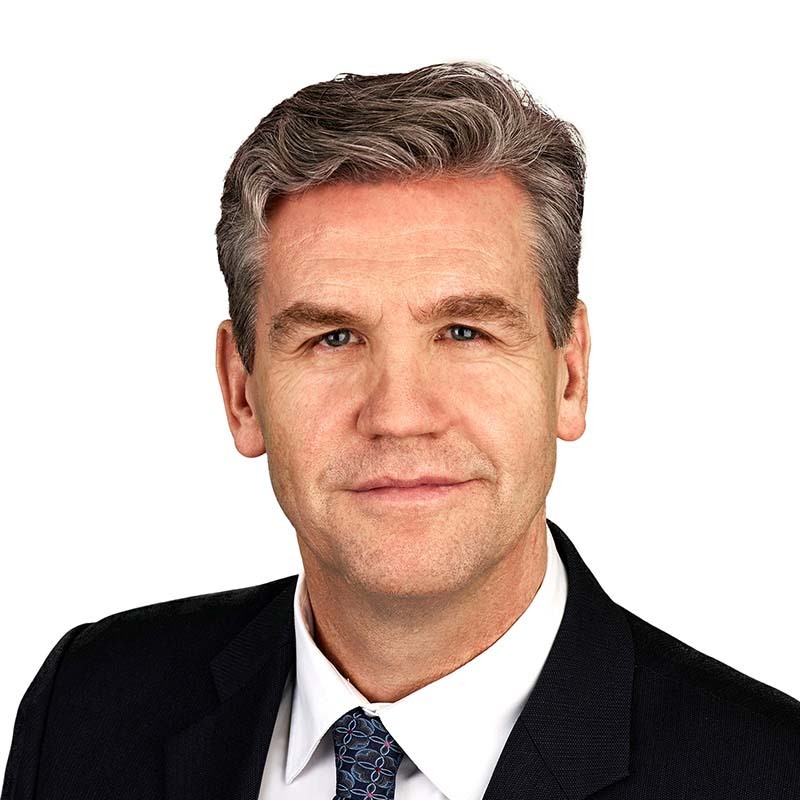 Brian Fraser is recognized as one of Canada's leading lawyers in advertising law and is past co-leader of the firm's Advertising and Product Regulatory Group. A Toronto-based Gowling WLG partner with more than 30 years' experience, Brian can help you ensure that your advertising and promotional campaigns achieve your strategic objectives, in compliance with the law. Brian advises on all aspects of advertising law, including ad review for all media, claims support, comparative advertising, promotional contests and packaging and labelling requirements. His practice also includes representing clients in trade dispute proceedings administered by Advertising Standards Canada. With a background in corporate and commercial law, Brian also advises with respect to advertising agency agreements and other contracts relating to the delivery of advertising, sponsorship, marketing and promotional services. Recognized for his expertise in the field by major legal directories, such as Chambers, Best Lawyers and Lexpert, Brian is a co-author of Canadian Advertising and Marketing Law (published by Carswell) and a contributing author to Advertising and Marketing Law in Canada (published by LexisNexis Canada) and is a frequent speaker at industry conferences. Brian has also served on several boards in the not-for-profit sector and is currently the past Chair of Food Banks Canada. Brian is co-author of Canadian Advertising & Marketing Law, a comprehensive reference service for lawyers and other advertising professionals published by Carswell. He is a frequent speaker at industry conferences and has published numerous articles and papers on advertising and marketing law issues. 13 January 2017 Canada's anti-spam legislation: Is your business ready for the private right of action?